Grave Origami- Halloween is coming and it is interesting to make stuff related to it. 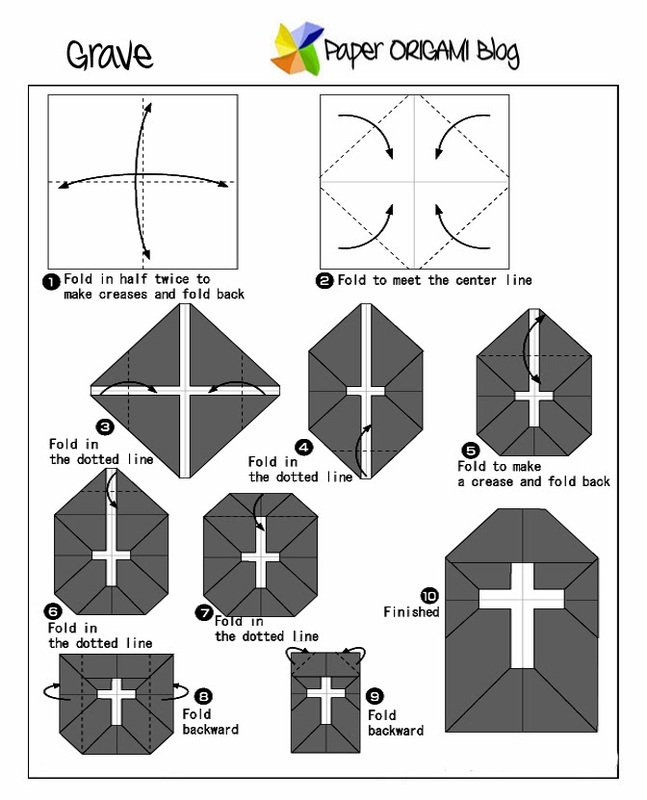 here is one of the best Origami in Halloween making grave. 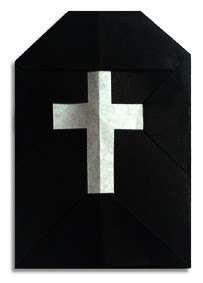 You can make as many origami as these so you will have graveyard. The make ghost origami or witch origami.